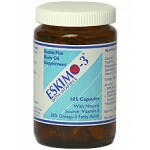 Eskimo fatty acids are a range of fish oil formulas distributed by Nutri Ltd. 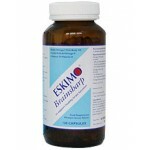 Manufactured from the body of deep-sea fish (not the liver), the Eskimo range of products are purer and remain fresh longer than many rival oils, with no odour or after taste. 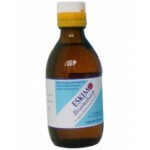 Omega-3 fatty acids are well known for their ability to help support healthy circulation, joints and skin, as well as playing a vital role in cognitive function. Eskimo-3, has been awarded Friend of the Sea certification. This is in recognition of the commitment to sustainable fishing demonstrated by the manufacturers and the fishery that supplies the oil for Eskimo-3. 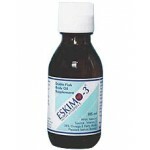 This means that not only is Eskimo-3 probably the purest and most stable omega-3 fish oil available, it is also one of the most environmentally friendly fish oils on the market! Key point: Healthy, very high grade source of the omega-3 fatty acids EPA and DHA in their naturally-present concentrations.